Submissions are open for the Annual Joseph A. Hartman Student Paper Competition and the new Jody Endres Student Paper Competition. 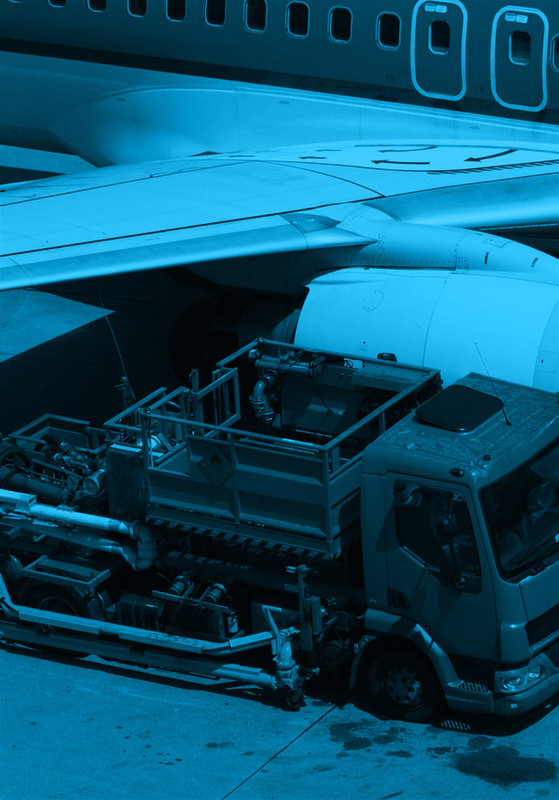 These competitions seek to capture the very best ideas concerning the reduction of aviation noise and emission, alternative jet fuel production and use, aviation operations, and more. These competitions are open to undergraduate and graduate students. A committee of ASCENT professionals selected the winners for each competition. Authors of the winning papers received a $2,500 cash prize. The Joseph A. Hartman Student Paper Competition is named in memory of Professor Joseph A. Hartman of Boise State University, a founding PARTNER member and lead investigator, who passed away in 2004. The Jody Endres Student Paper Competition is named in memory of Professor Jody Endres of the University of Illinois at Urbana-Champaign, a member of ASCENT and project lead investigator. A panel comprising experts associated with the ASCENT Center of Excellence will judge papers for both competitions. For more information on both competitions, email carol.sim@wsu.edu.